Gamer stories features interesting, funny, heartwarming and memorable stories from the gaming universe. Here their stories in their own words. 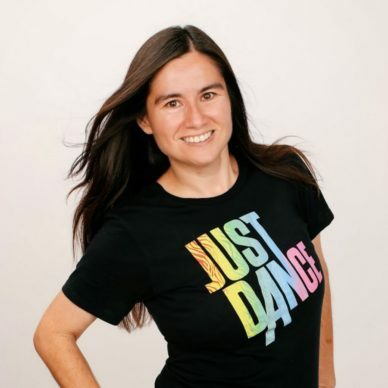 World Record holder Carrie Swidecki tells us the story of her going for the Just Dance world record by dancing for 138 hours, that’s six days!